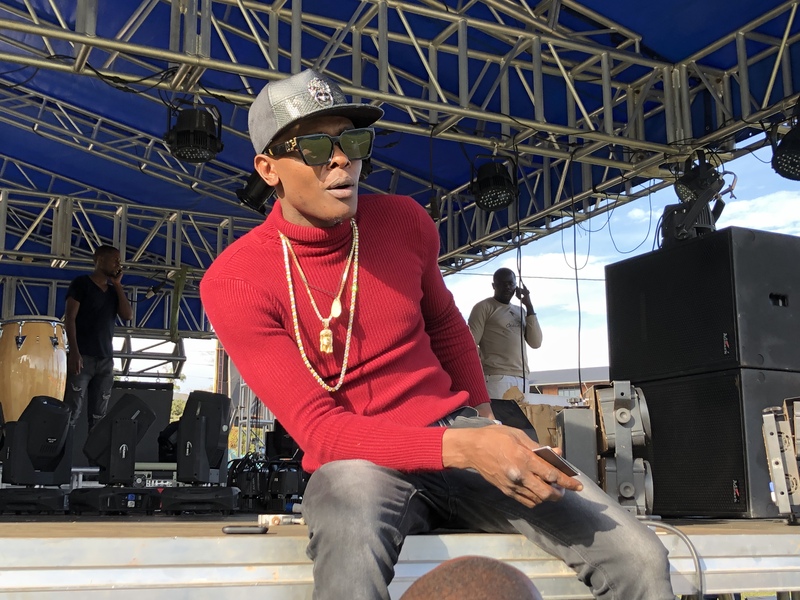 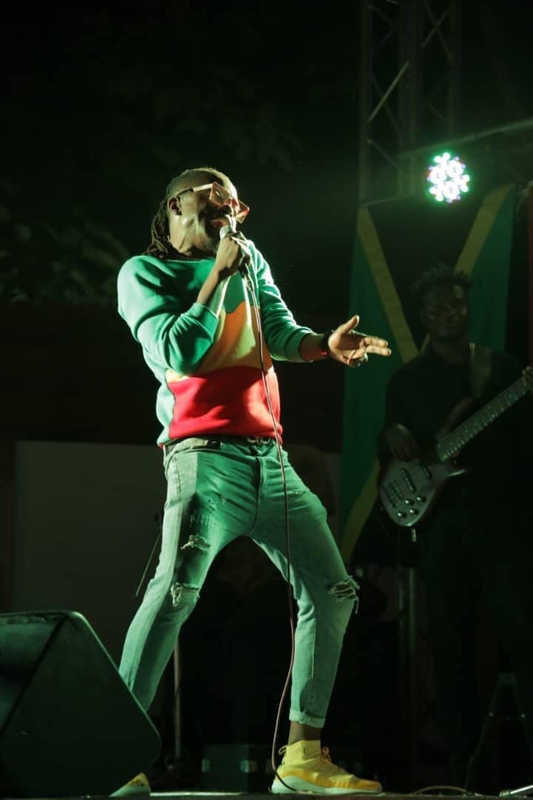 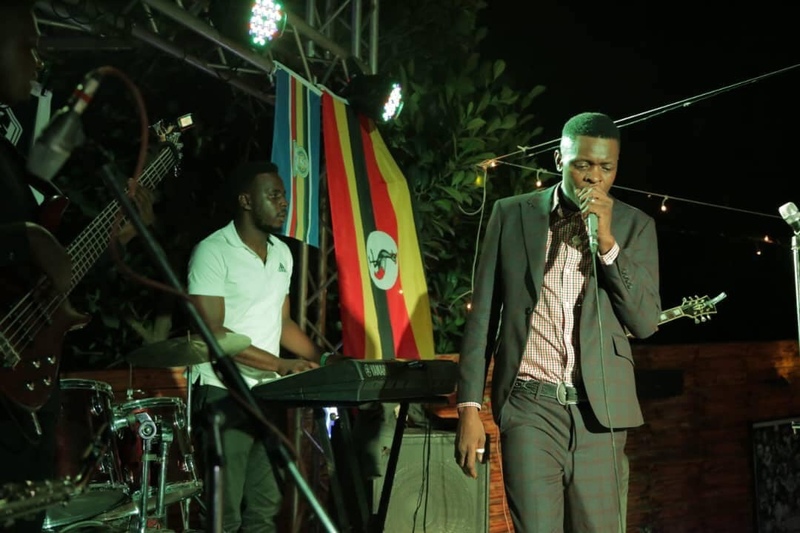 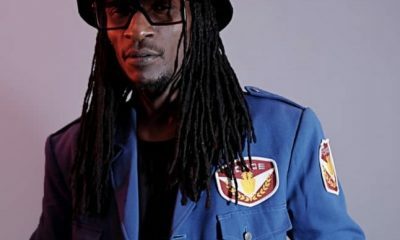 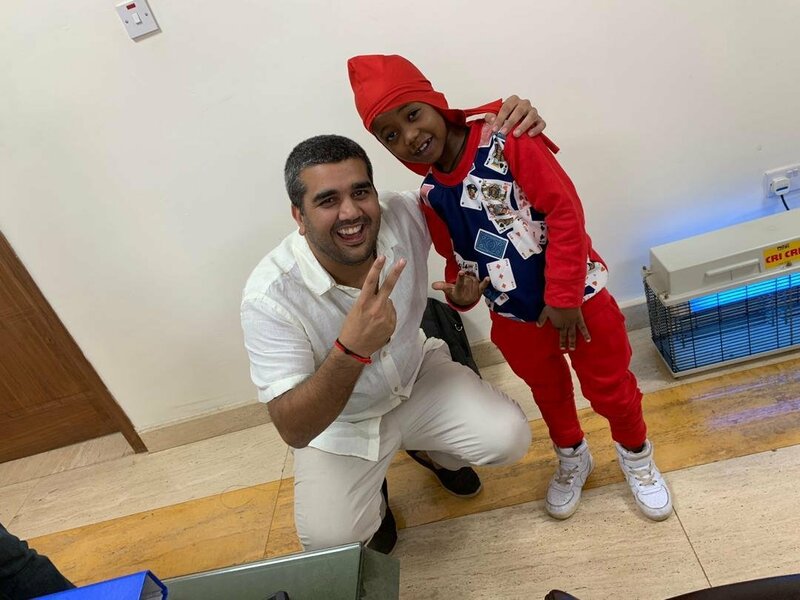 As the world marked Bob Marley’s 74th birthday, Ugandan star Jose Chameleone opted to celebrate it his way. 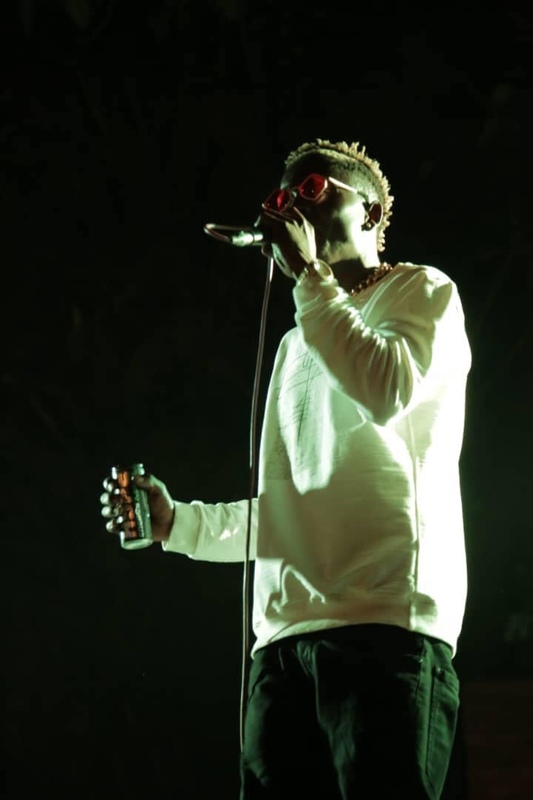 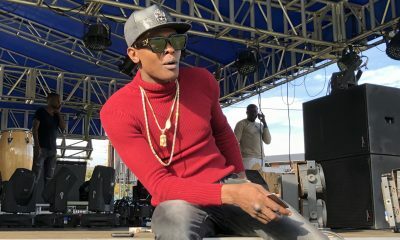 Jose Chameleone staged a free live musical show to mark 74 years since the late Bob Marley passed on. 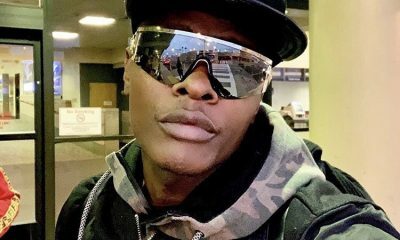 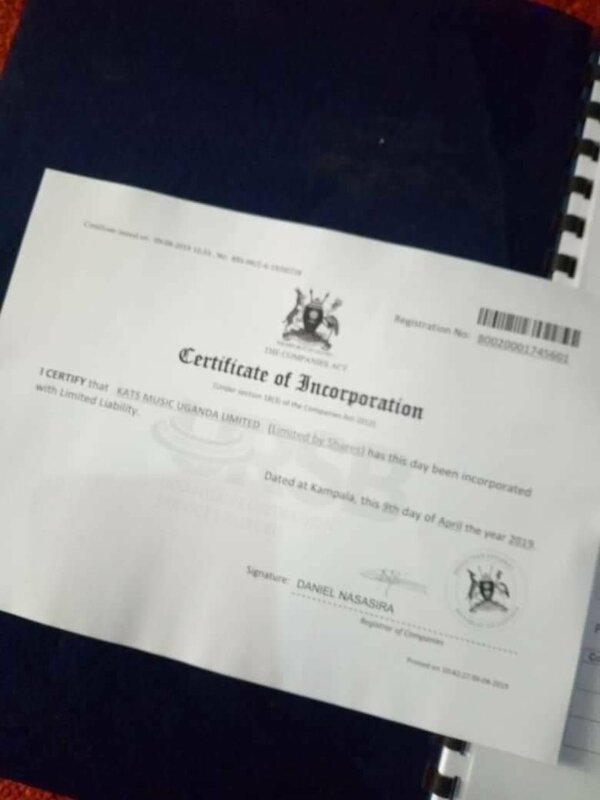 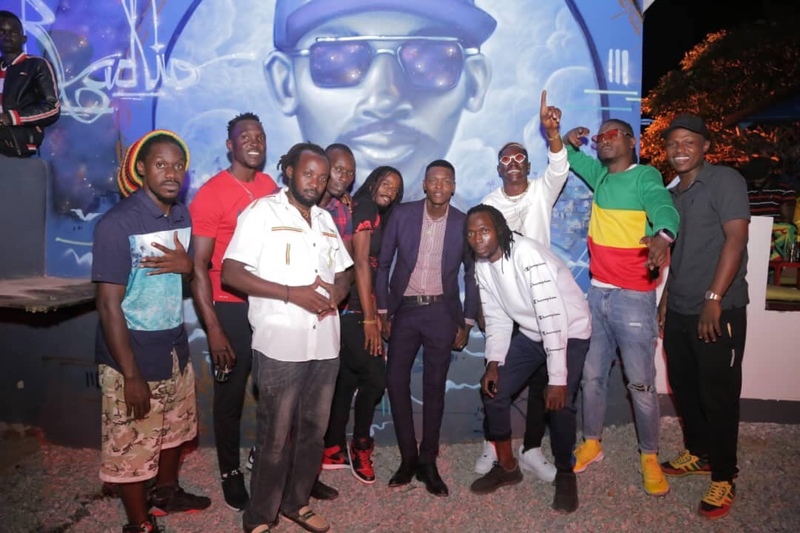 Chameleone who performed at his newly opened Kololo based club DNA was escorted by his friends King Saha, Weasel, Hendrick Allan among others. 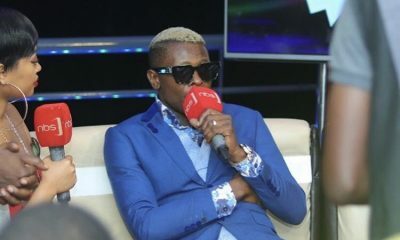 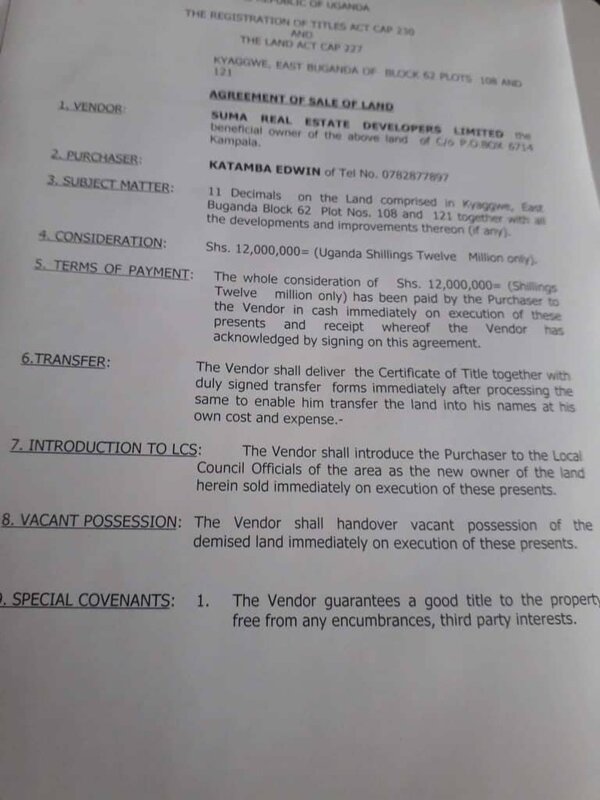 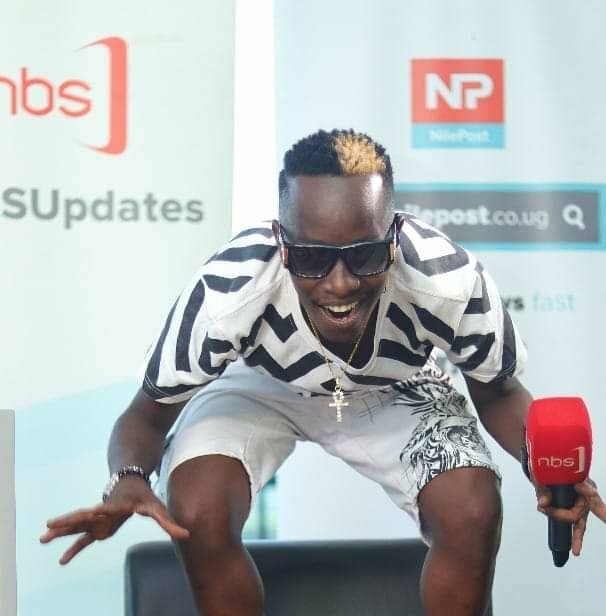 Chameleone also used the same platform to reveal to the audince that he still moutns the late Radio.